The problem with kids is that they usually enjoy food that aren’t that healthy and as a parent, this could be really hard for us. Kids can be really picky when it comes to food. One look at the meal you are serving and a kid could run away from the dinner table. Although there are times when kids tempt you into buying the different type of foods that aren’t really good for them. Your kid’s health and nutrition is definitely as important as their happiness and you shouldn’t put one above the other. Yogurt can be easily confused with ice cream which is why it is really easy to get kids to eat yogurt. 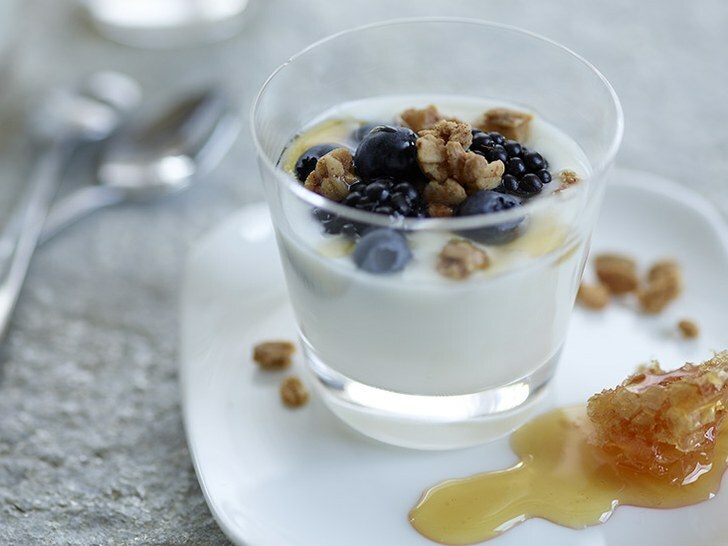 Not only is yogurt an amazingly delicious dessert, it is also a very healthy one. You might even be able to substitute all ice cream with yogurt! Just like regular fries, sweet potato fries are equally appealing. The good thing about sweet potato fries aside from being sweeter than regular fries is that it is actually more nutritious and it would be a great way to get your kids to eat something healthier. Instead of deep frying your fries, try baking them once in a while. Not only will this have a different texture and flavor, this will also make sure that your fries aren’t too greasy and full of oil. Salmon is a great type of dish to cook because it is one of the most healthiest fishes out there. A good thing about the salmon is that it has a really good color which can be really appealing with kids. There are so many ways to cook salmon. You can even cook it over cheese if your kids love cheese or nuts if they love nuts. 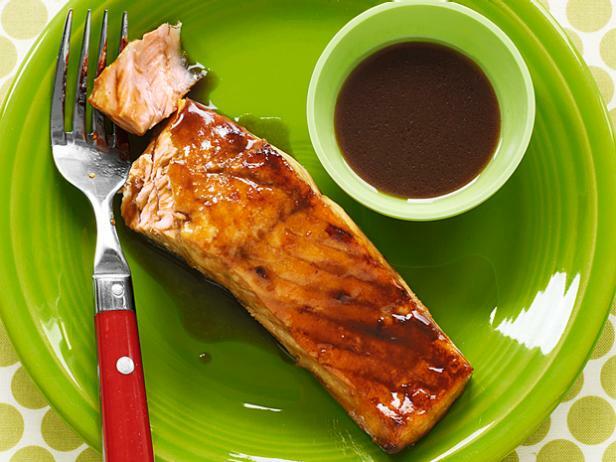 Bottom line is that salmon is a great fish to give to your kids. Burgers are usually something you can’t take away from a kid. But instead of serving an overly greasy and fatty pork burger, try giving your kids an amazing turkey burger. Turkey burgers aren’t just rich in protein, they are also healthier than pork overall. Nuts make for a great snack and as we all know, nuts are very nutritious. Instead of giving your kids chocolate bars, try giving them nuts. 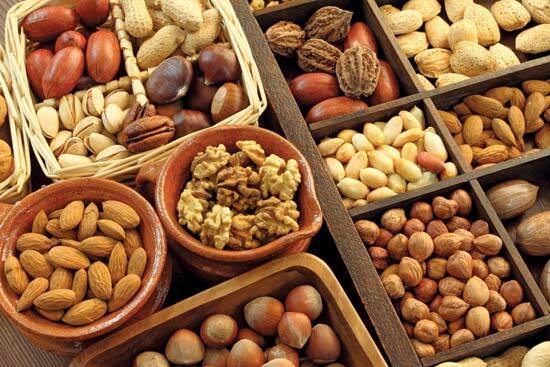 The good thing about nuts is that there’s a wide variety of nuts out there which your kids can choose from. Don’t forget to alternate your nuts to make sure your kids don’t get tired of eating them. Our kids are the number one priority and not only do we want our kids to be the best, we also want them to have the best.